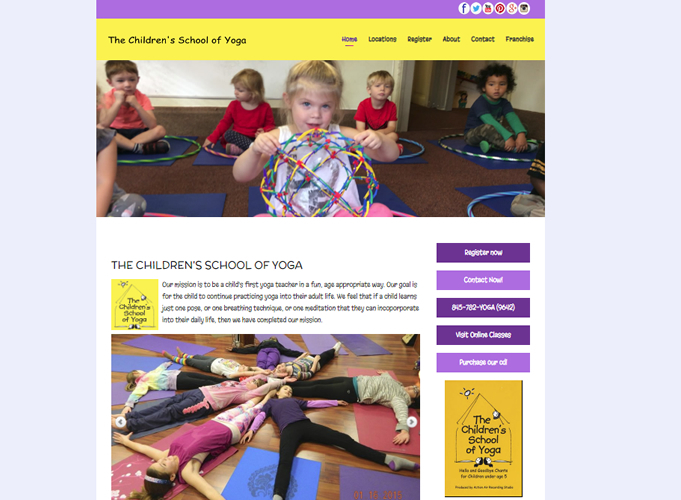 We started working with the Children's School of Yoga back in 2006. Over the years we have moved this site from html into Joomla! Every few years upgrading the site and the online registration for the site. For online registration we are using a company outside of joomla (jumbula). Adding Additional Functionality for your Joomla site! Click here to see Video Training Classes Available!